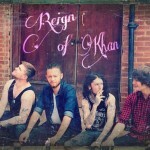 Reign Of Khan are a Progressive/Southern metal band hailing from the South of England. 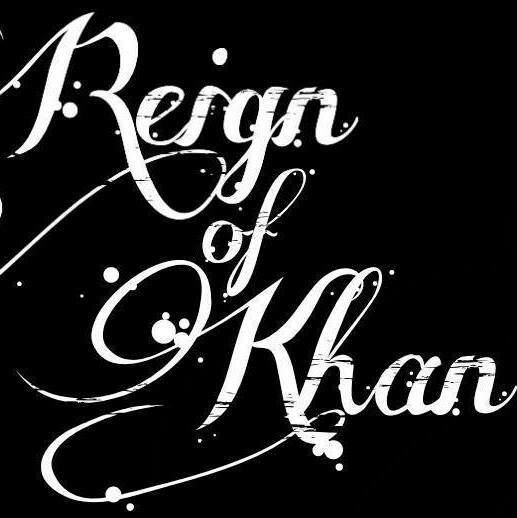 After several line-up and musical changes, Reign of Khan released a self titled EP in October 2014, which quickly caught the attention of Coffee Jingle Records. 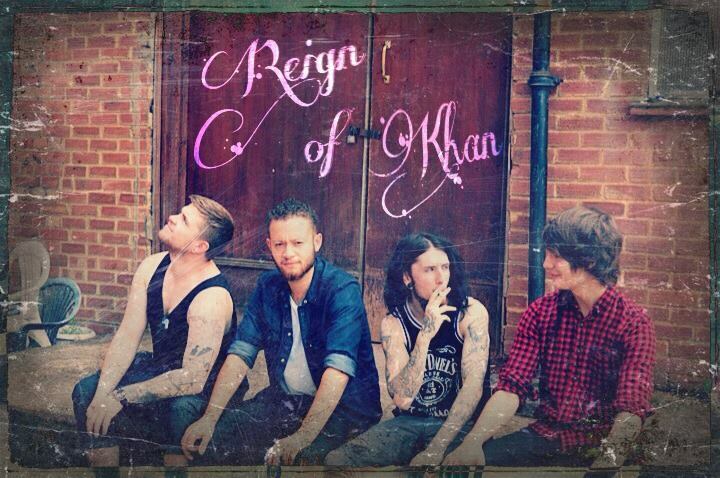 The band plan to gig out the EP, to lead on to the release of a full length Album in 2015. 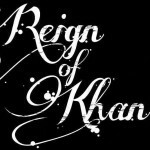 You can find out more about the band at their website, Facebook Page, Twitter Feed, and at ReverbNation. 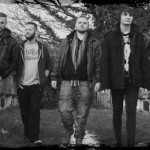 Dissident By Birth, originally known as Dissident Aggressors(then just Dissident) is a Crossover – Thrash – Metalcore band that was formed in 2006 in Teramo,Abruzzo Italy.